Open from 4pm until 2am (3am Fri/Sat). Food served up to an hour prior to close. Weekend brunches are served from 1pm - 4pm on Saturdays only. 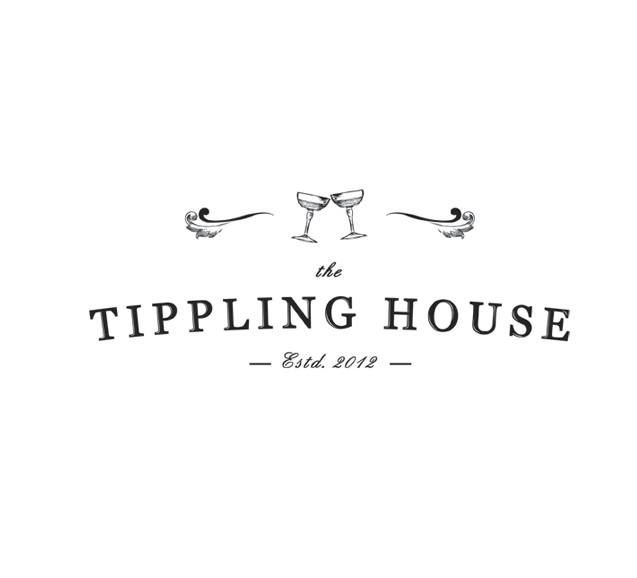 The Tippling House is a subterranean late-night tavern serving boutique spirits, hand-crafted cocktails, fine Scottish ales & inspired casual dining. Came along for a whisky tasting session. Excellent host who was very informative and fun. Definitely recommend this to anyone who likes whisky. Given 5 different whiskies  and a wealth of knowledge. Great value for the price paid. Food and drink was very tasty and great value for money, (maybe with the exception of the drink). Service was impeccable. Bit of a draft, otherwise all fabulous. Good night at the gin tasting. Think the drinks prices at the bar could be a bit cheaper. Nice place to relax and enjoy a drink though. Very friendly staff , quick service. Lovely atmosphere. Everything was lovely apart from the temperature. We sat in the booths, not far from the door so thats probably why it was a bit chilly. Everything else was perfect! Great service, lovely decor with comfortable booths for privacy and and varied menu with lots of really nice dishes and an extensive drinks list. Perfect place for couples, quiet chats and a relaxing bite to eat and an elegant drink. The place is still freezing! I hoped that might be sorted with the refurbishment but I guess unless the owners actually  sit in a booth themselves for a few hours they wouldn't notice. The new chef is excellent. I understand the style is small plates even for main dishes - but I honestly feel a few extra pieces broccoli or potatoes are low cost addition that go along way in good feelings - whereas the impression that a place is skimping never creates them. Had a fantastic Cocktail Masterclass experience with Joe - very knowledgeable, very passionate about his trade - all my guests had a great evening. This was a once in a lifetime opportunity to taste all five of Van Winkle’s iconic whiskeys. I have tasted them separately before, but never together. Magical. Beautiful meal and the staff couldn't have been more helpful or friendly. A fantastic experience. Great gin tasting and pleasant staff. Went out of their way to ensure a very enjoyable visit for our group. We went for a whiskey tasting session and it was great. The guide was friendly and gave us very interesting informations about whiskey. I would recommend this place without hesitation ! booking not recognised.no food.terrible attitude. Love place with great food and service to match. Food good, plenty of choice of beverages, and good service. 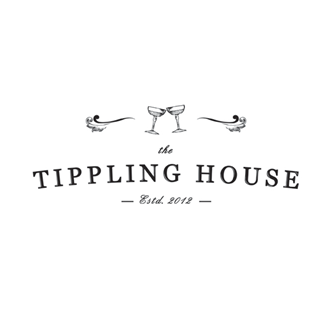 The staff were really nice and helpful and the food was amazing,They have a good selection off cocktail's and the waiter told us if we needed any help in choosing one he would go through them with us,he was always smiling and very cheerful. The service provided by our lovely waitress was nothing short of outstanding.... The cocktails were Innovative and the food was fantastic!